You’ll find that we carry all of the grilling essentials. You’re sure to find what’s right for you with our large selection of gas, pellet, and charcoal grills, as well as all the accessories you need to make your BBQ a success. We also carry specialty rubs, spices, smoking chips, pellets, charcoals and BBQ sauces. 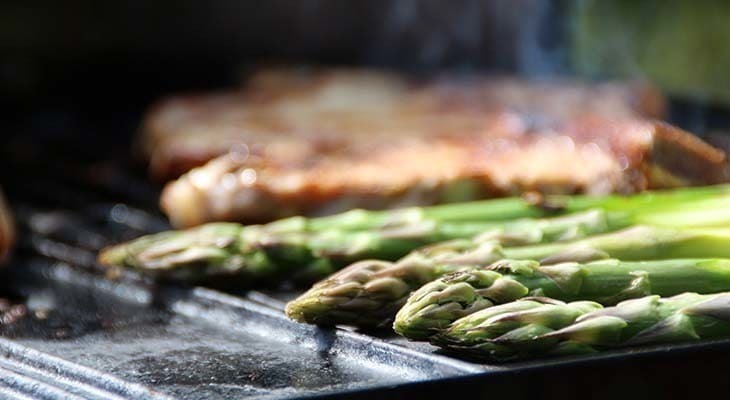 Make your outdoor grilling experience better than your neighbors’ at Dakota Ace Hardware!